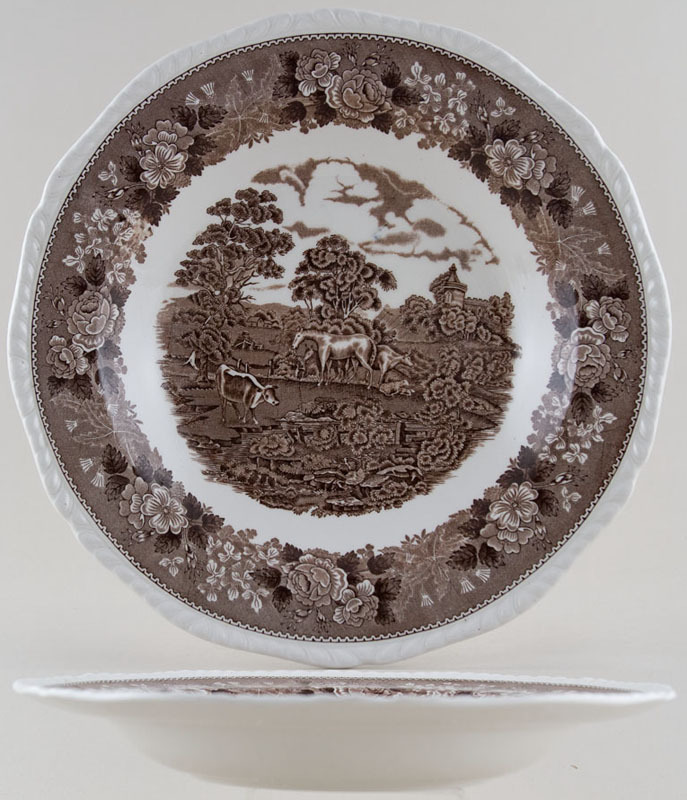 This is a most unusual piece - the best description is of a very large soup plate! Backstamp: Adams Member of the Wedgwood Group Est 1657 England Real English Ironstone Micratex. There is a small blue smudge in the sky otherwise excellent condition. OVERSEAS SHIPPING OUTSIDE EUROPE Owing to the size of this item a supplement of � about US$34 will be added to the standard overseas shipping charge.